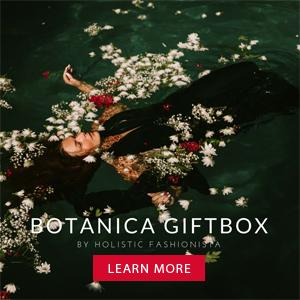 I'm pretty excited to announce the summer Botanica Giftbox! I'm going back to my old days as a holistic health practitioner helping clients who struggle with skin disorders when I used to make herbal toners to whip their skin into shape! In this episode, I'll share with you my latest 3 potions that will be delivered to you inside the Botanica Giftbox, how to use them and why they are a staple for your summer skincare regime! 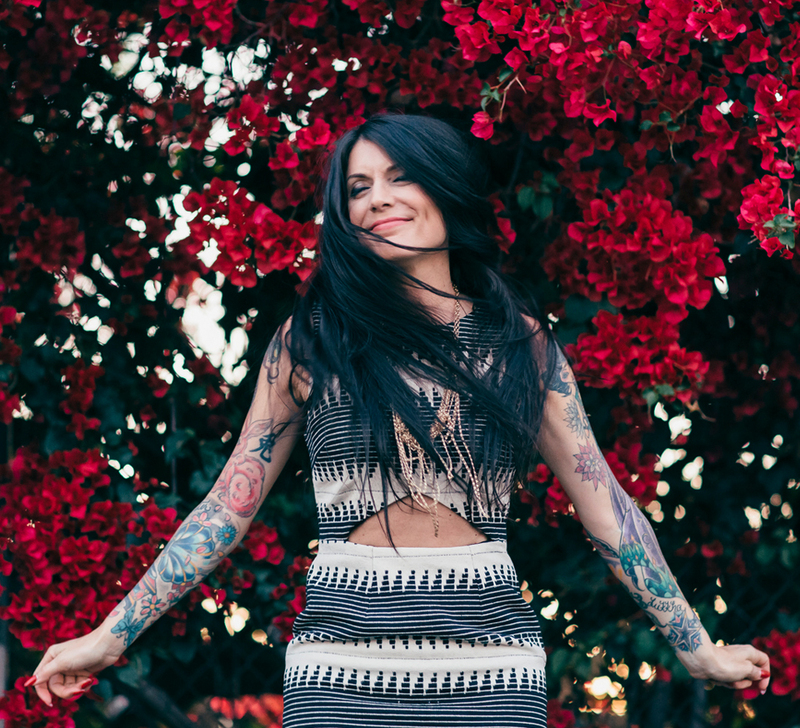 I'll also introduce you to my friend Kendra, my new apothecary sales rep and my operations manager, Marian as we gallivant around my old stomping grounds of Los Feliz and Silverlake right here on the eastside of Los Angeles!